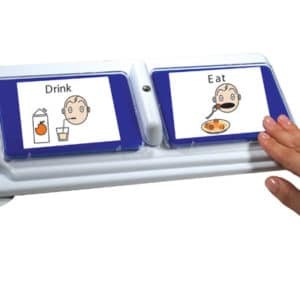 One and two message AAC communication devices for developing communication skills. 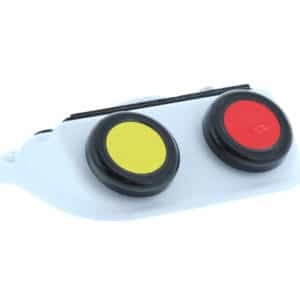 Used as a first step in introducing assistive technology as a way of communicating. 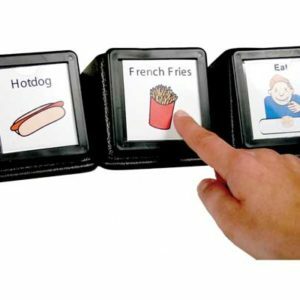 Simple speech generating devices are easy to record and use. 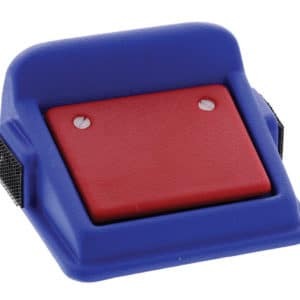 Have a heart-to-heart with a little help from our popular Talkable II, created especially for those with visual impairment. 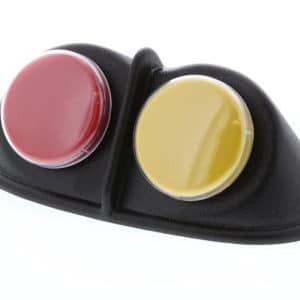 To view accessories for this item click accessories tab below. 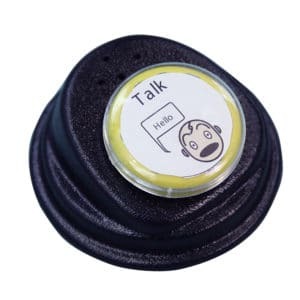 Ideal for initiating basic conversation, these compact communicators – each with capacity for one 10-second message—can be used alone or attached (with Velcro) to other Talking Icons. 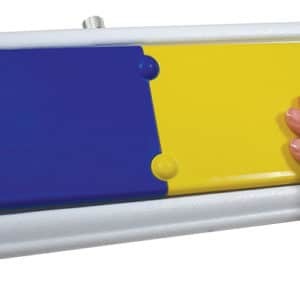 Original Price: $225.95. FINAL SALE - NON-RETURNABLE.